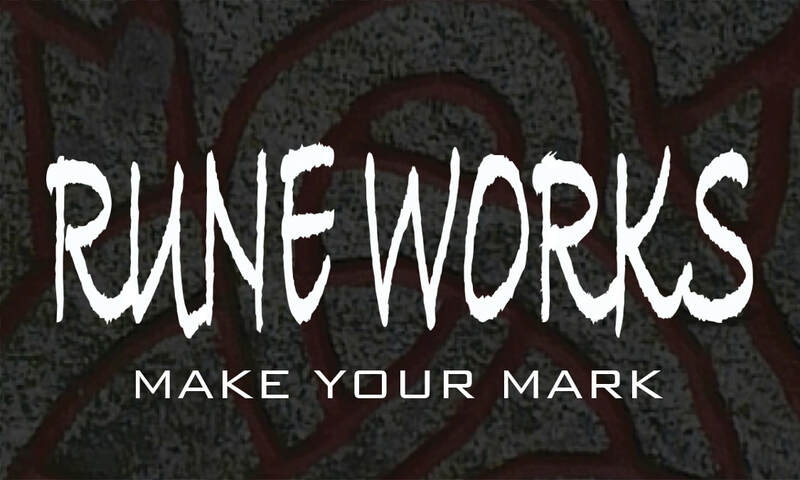 After years of hard work in and around the comic industry, a lifetime of readership, and a study of the craft, Rune Works Productions is proud to announce its first official endeavor as a publisher of the comic medium. Coming at the very start of autumn this year, 2014, our comics publishing house will release an incredible work from writer/artist Ivan O'Neill. O'Neill calls on a notorious state college and the life of a young lady struggling to live in a world that has no idea how not to crap on those that value the study of English writing. Alongside her fellow literary comrades, Guinevere Katz must attempt to keep her sanity and her grade as she survives one of the most obnoxious experiences of her academic career . . . and her professional career . . . and her life as a sentient being.